Music, VIdeos, Pictures, Tutorials, etc. Switch / Flake EP Out Now! Just put up an edit for Billy Ocean’s Caribbean Queen. Otis Flip / Another Time EP Out Now! New 2 track EP Otis Flip / Another Time available now! Listen and download below. 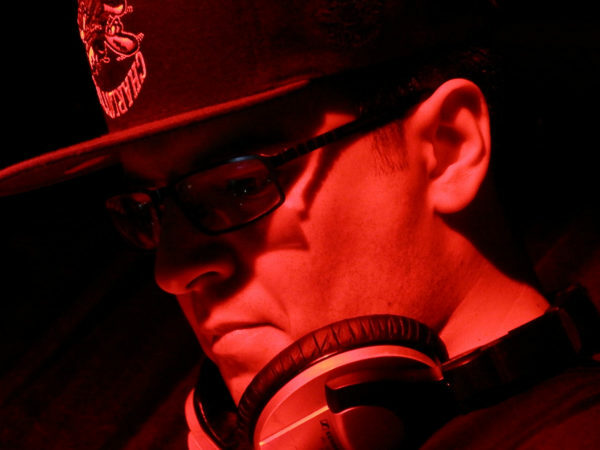 Tiger Mendoza – Monsters & Miracles OUT NOW! Check out Monsters & Miracles, the new EP by Tiger Mendoza! I did some cuts for on band version of Prometheus Unbound. 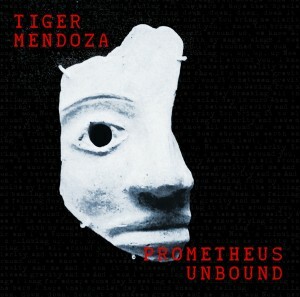 Tiger Mendoza single “Prometheus Unbound” (feat. Michael Weatherburn of The Half Rabbits) is available now! 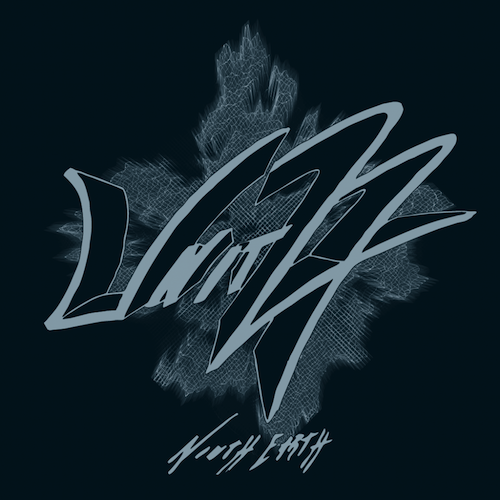 The single features remixes by Space Heroes of the People, Death of Hifi, and my own. Pick up Ninth Earth now with a 15% discount for Record Store Day. 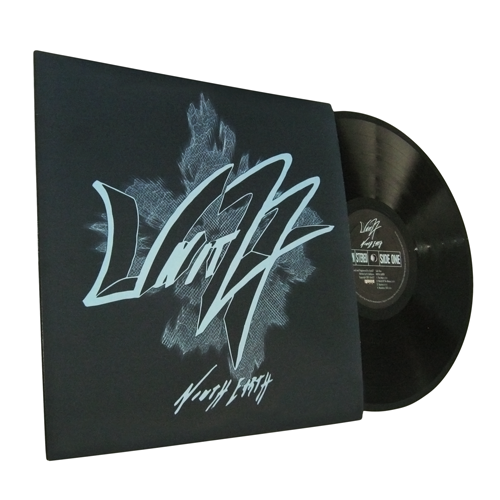 Just enter the code rsd12 during checkout. Good for both vinyl & digital versions. Valid until April 24th. 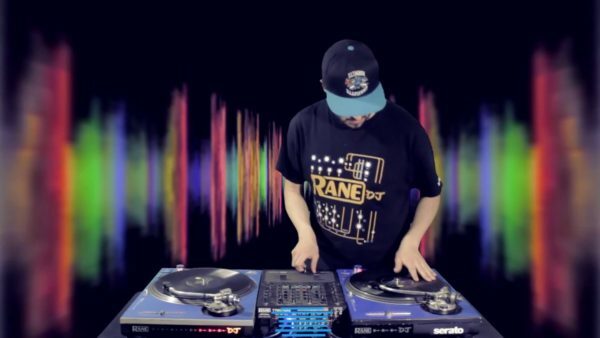 ABSORB – I’ll Bring It (Unit27 remix) Video! The new video for my remix of ABSORB’s I’ll Bring It just hit Youtube. Check it out and download the I’ll Bring It single featuring production by Dev79, Terror Danjah and Starkey. ABSORB – I’ll Bring It Single OUT NOW! 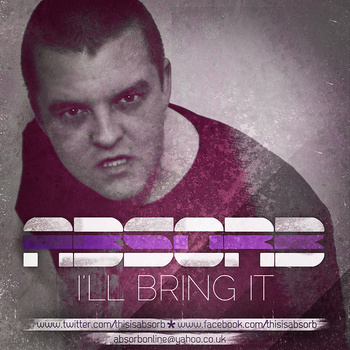 The new ABSORB single I’ll Bring It is available now! It features production by Dev79, Terror Danjah, and Starkey, along with my own I’ll Bring It remix. Check it out! Unit27 – World of the Manes from Unit27 on Vimeo.